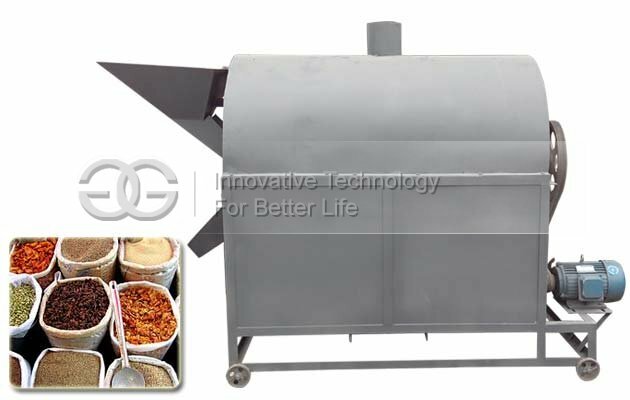 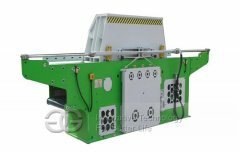 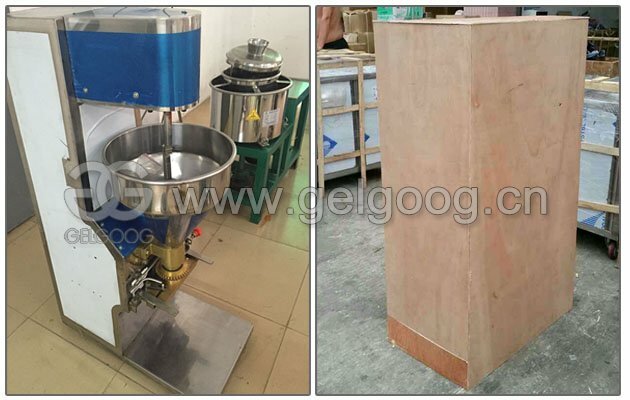 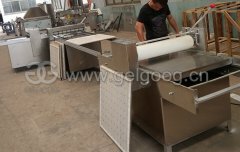 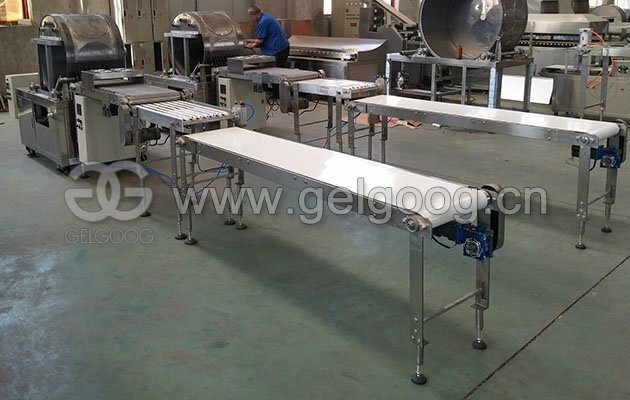 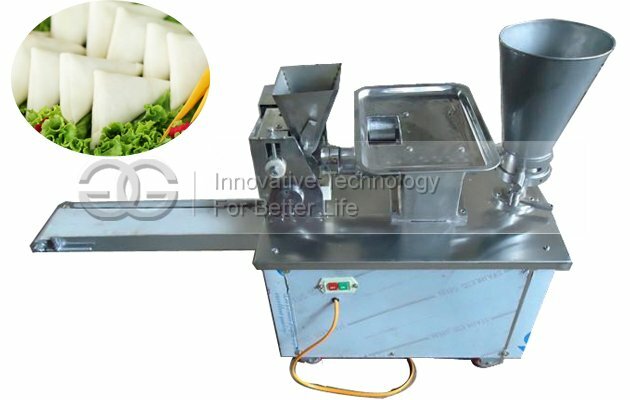 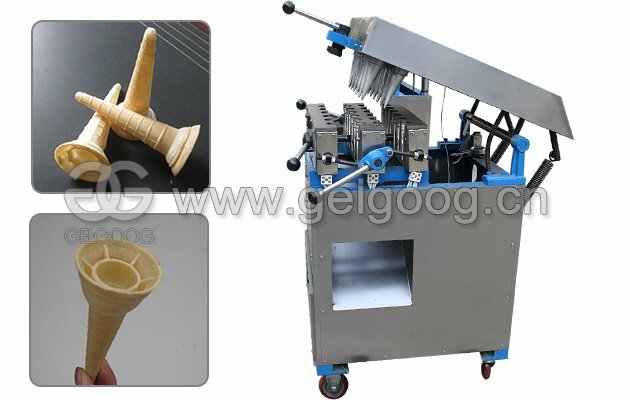 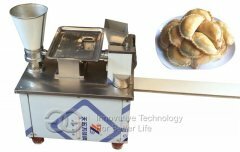 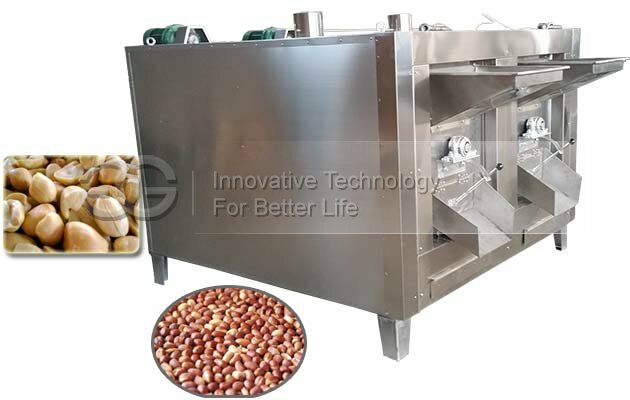 Two sets meatball forming machine was sold to USA,, customer used to make fishballs. 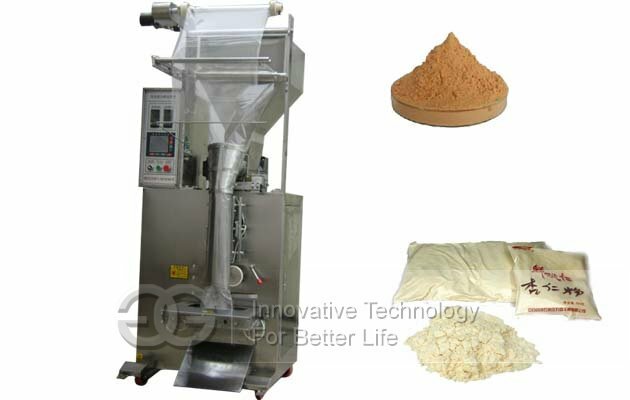 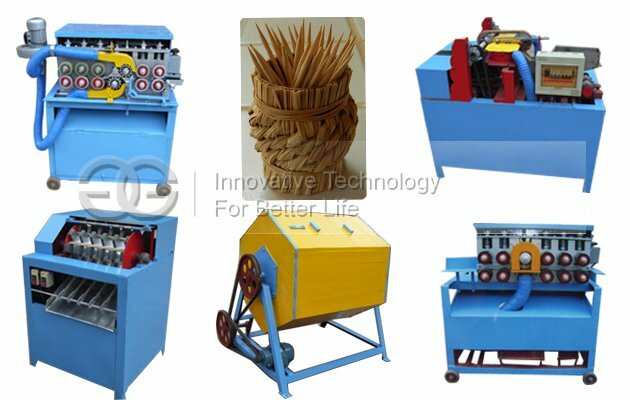 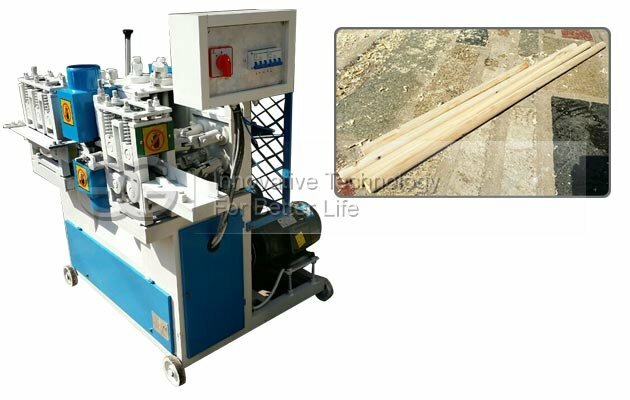 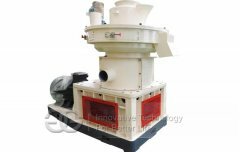 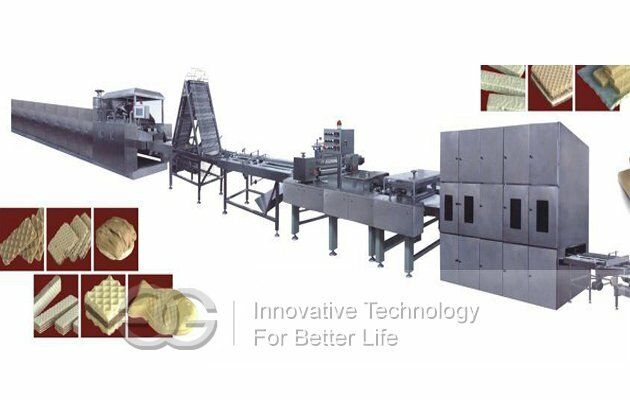 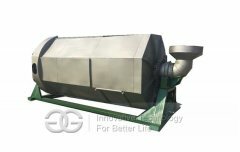 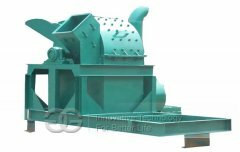 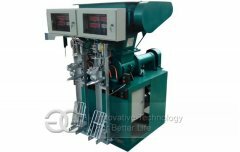 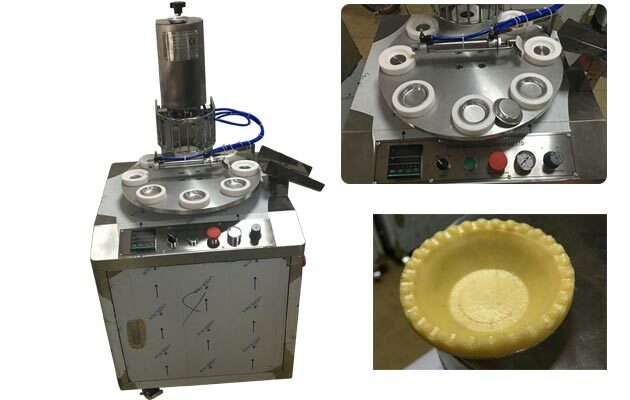 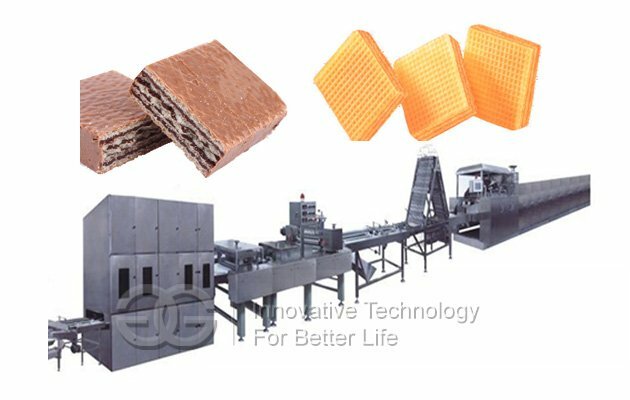 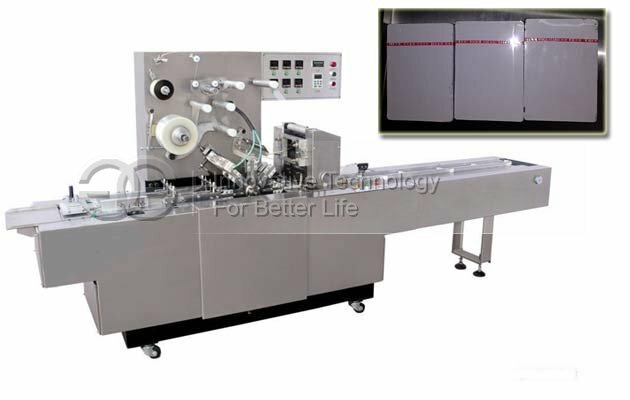 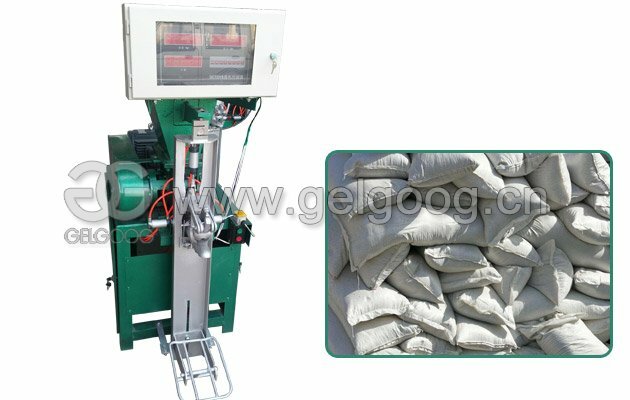 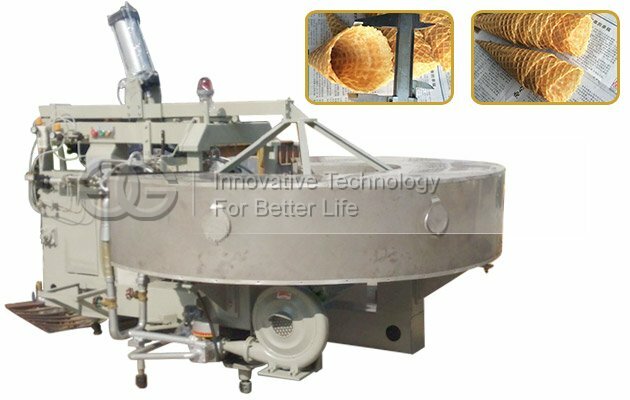 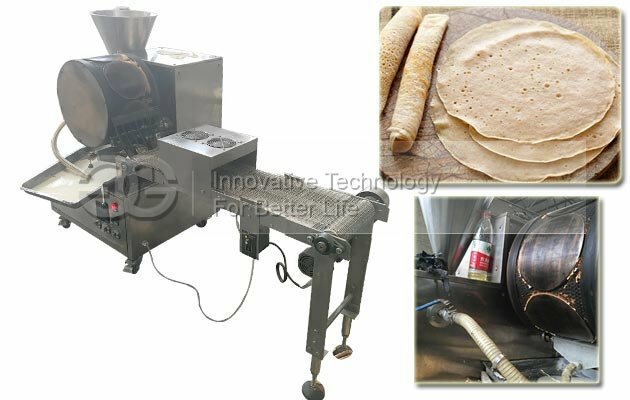 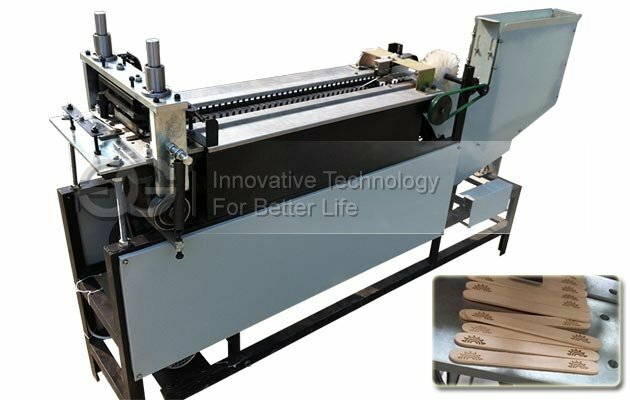 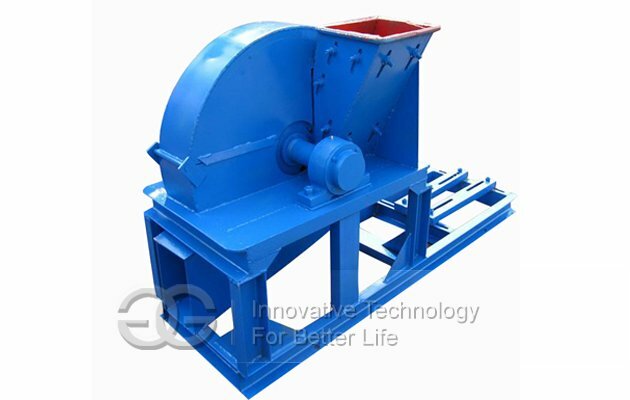 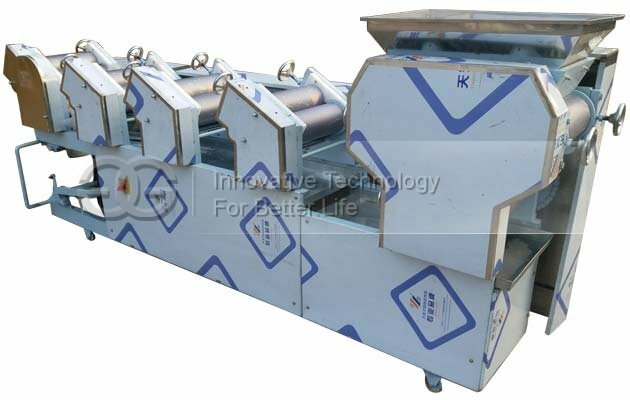 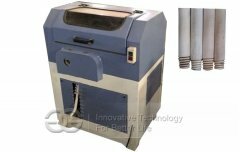 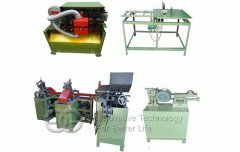 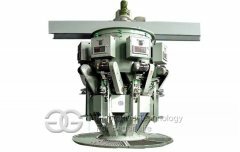 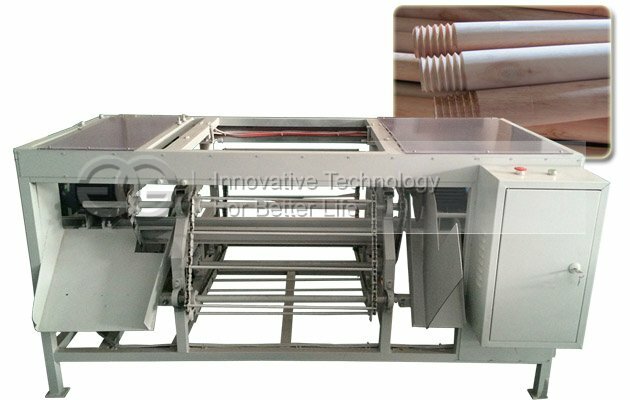 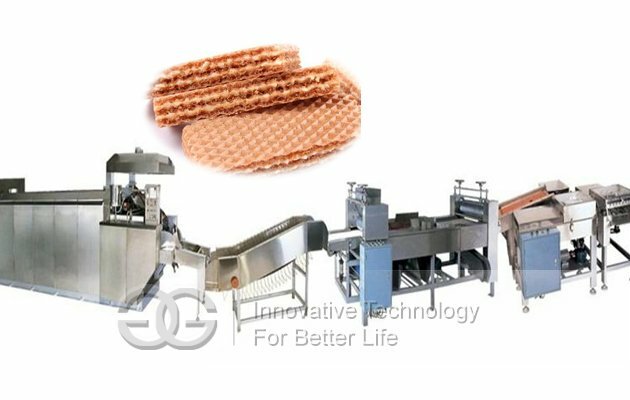 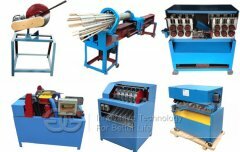 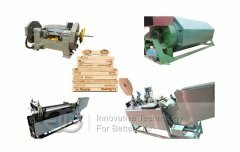 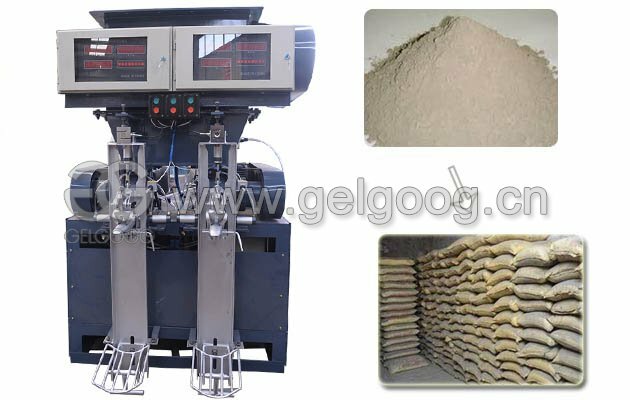 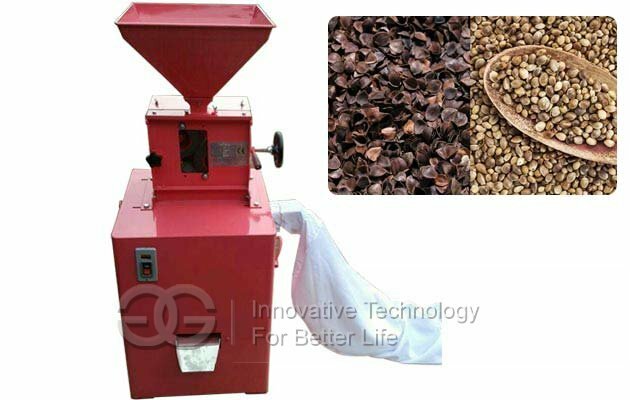 One set injera making machine was sold to Ethiopia, and the size and thickness of injeras can be customzied according to cutomer's requirement. 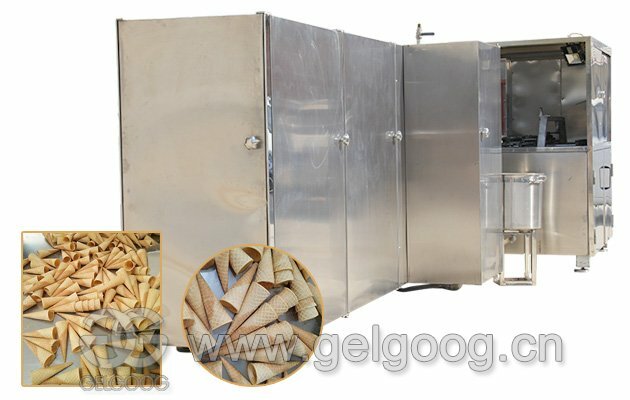 Australia customer bought one set spelt dehuller for hulling einkorn spelt. 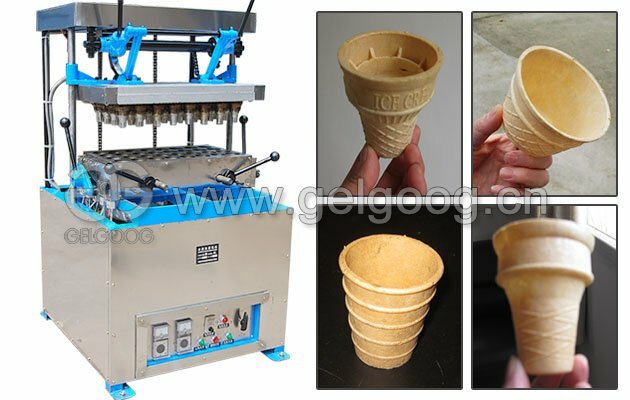 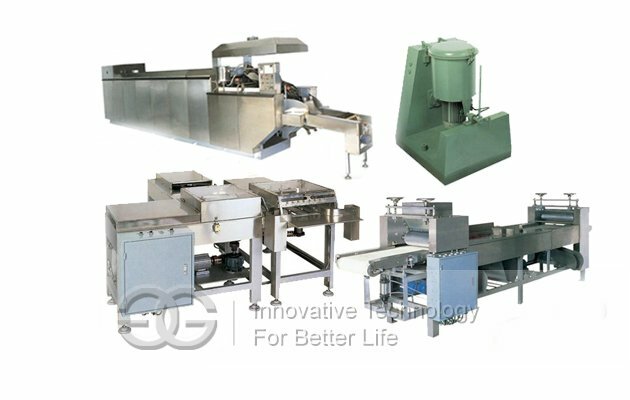 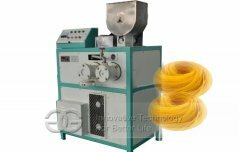 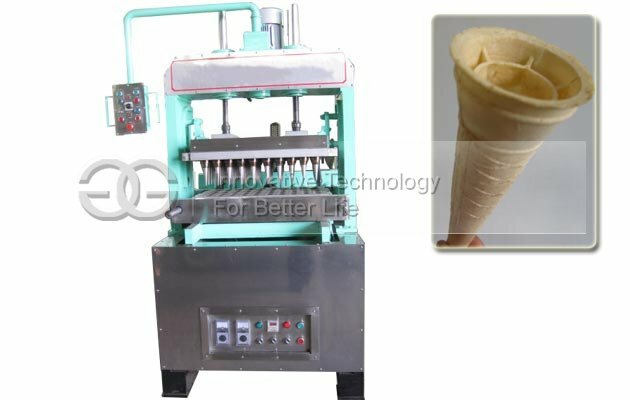 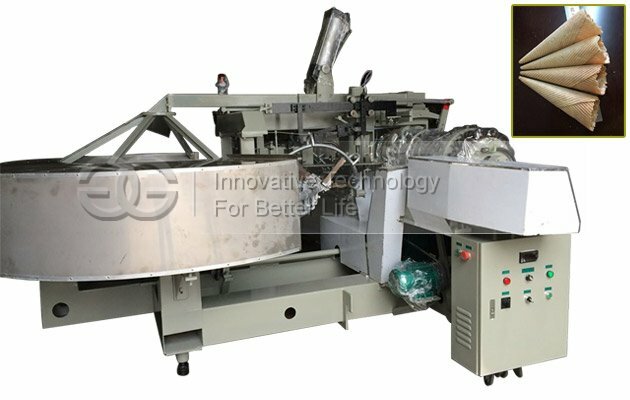 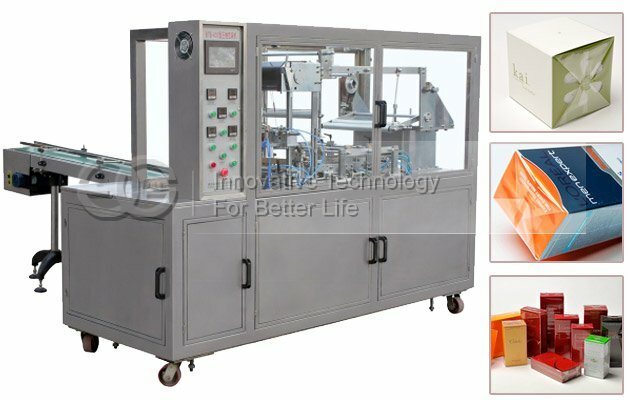 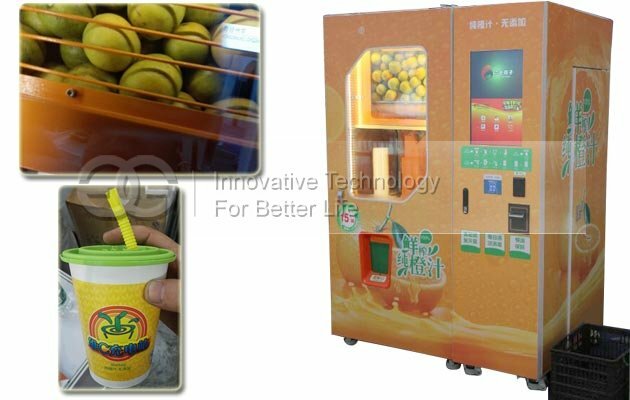 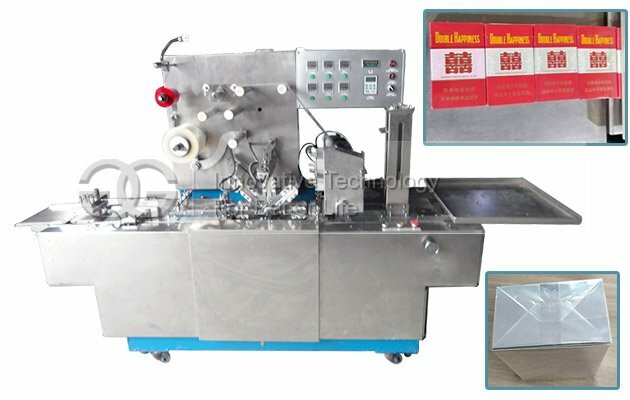 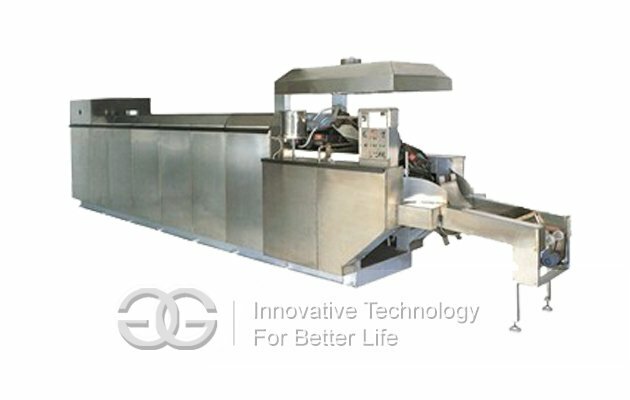 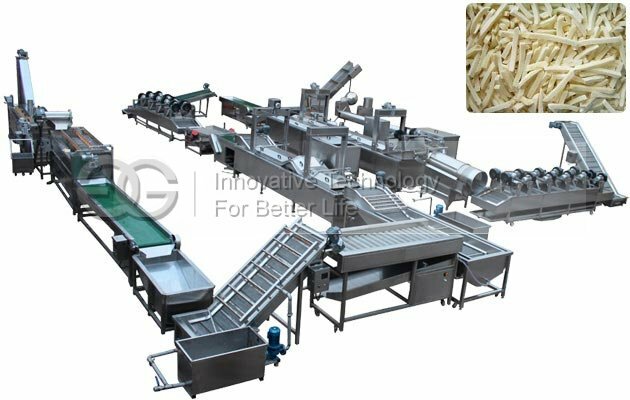 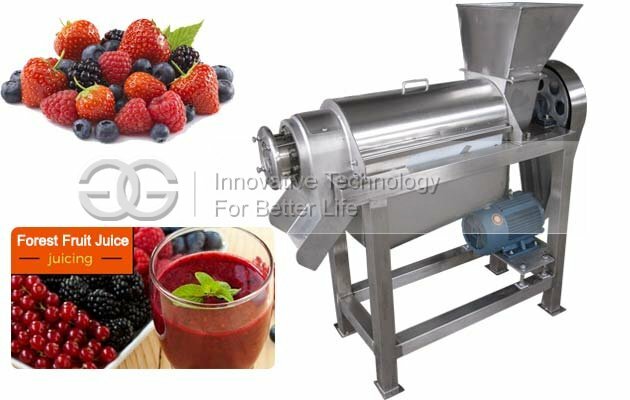 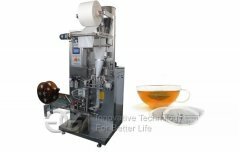 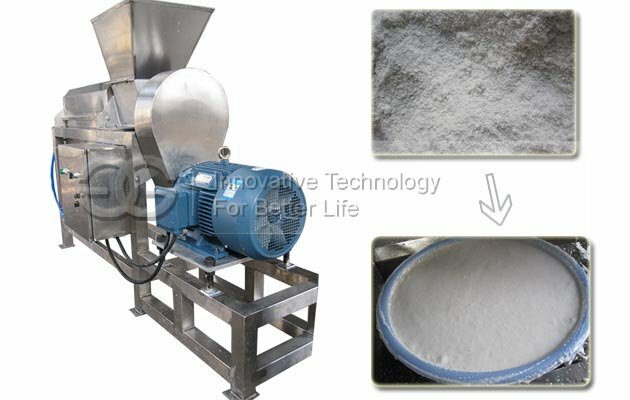 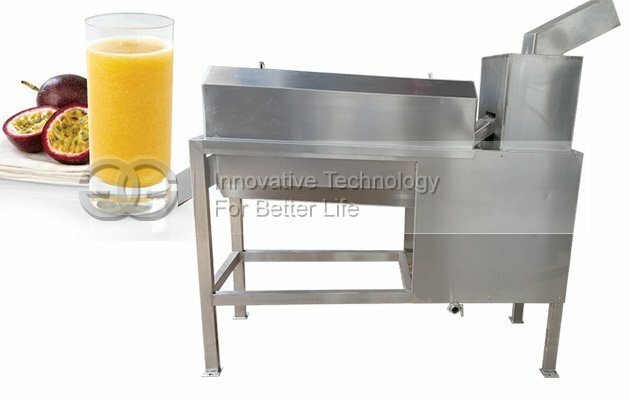 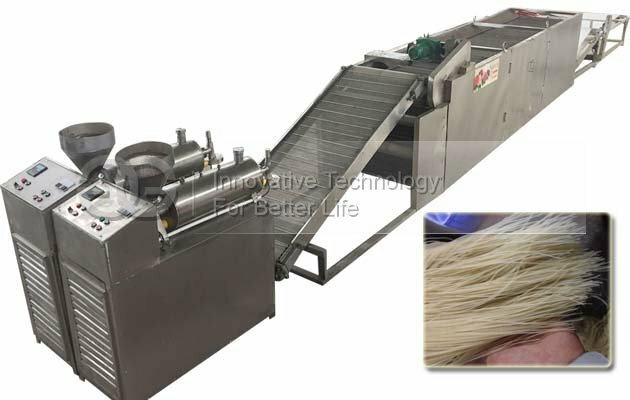 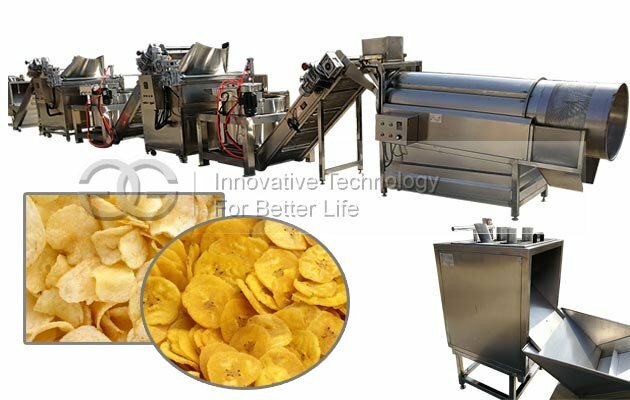 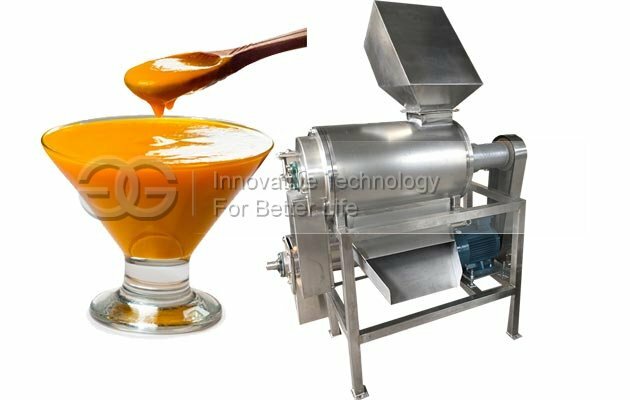 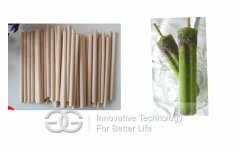 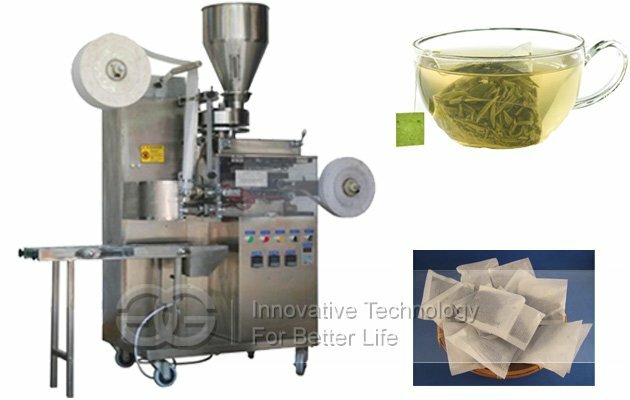 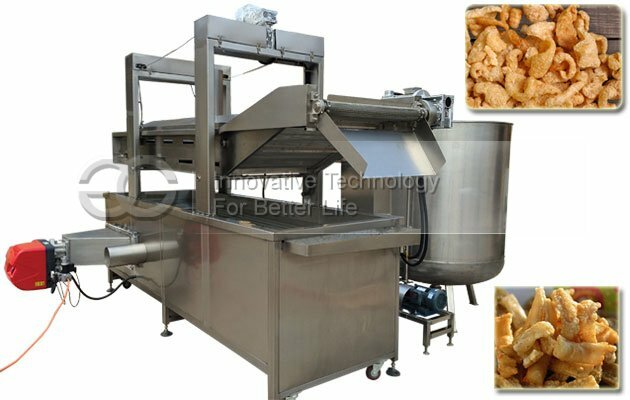 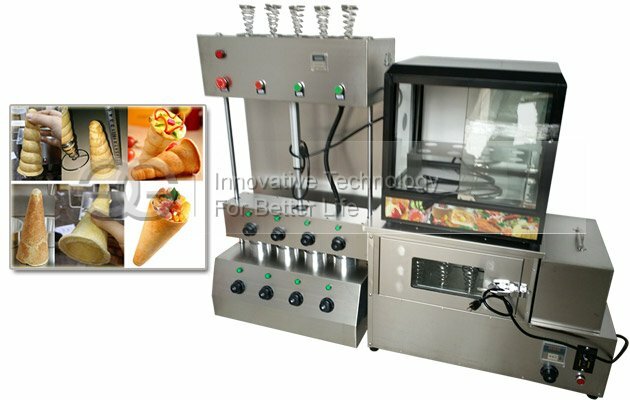 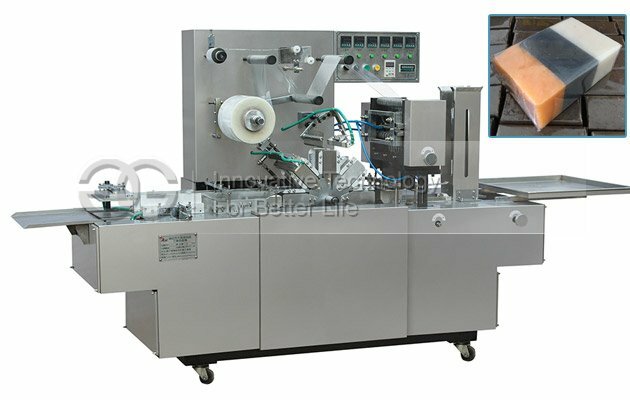 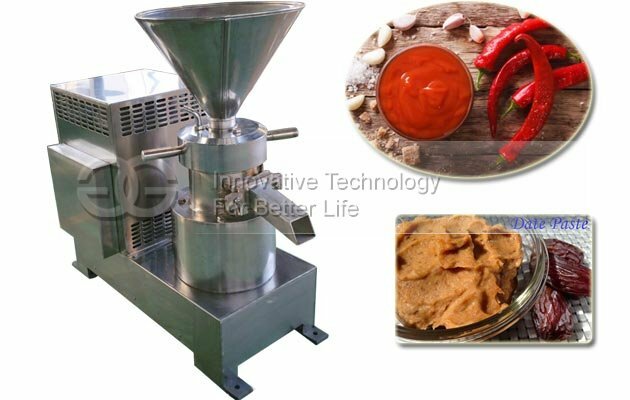 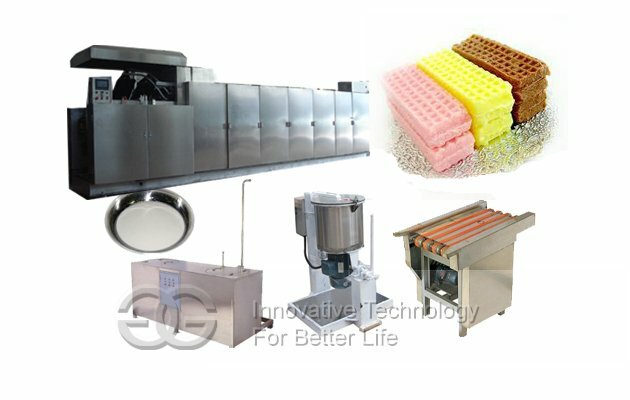 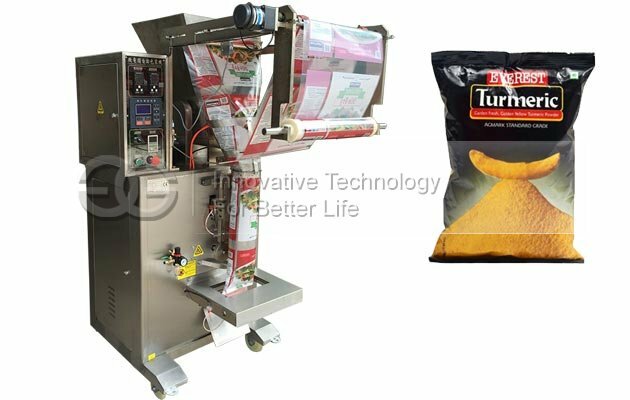 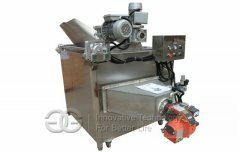 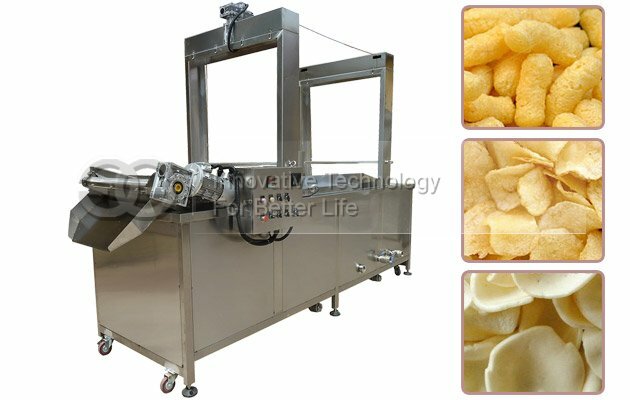 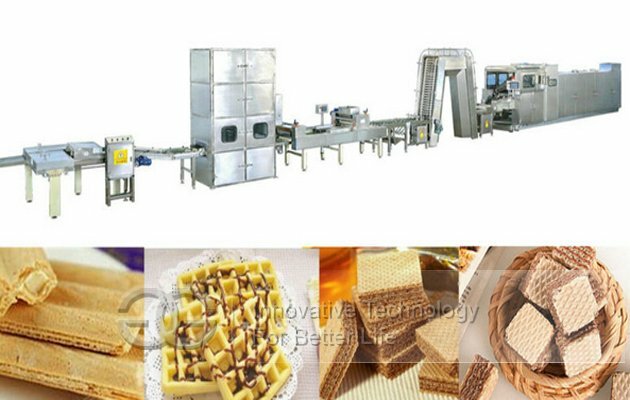 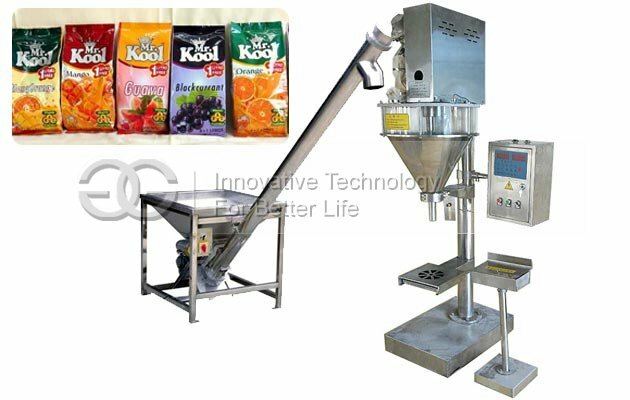 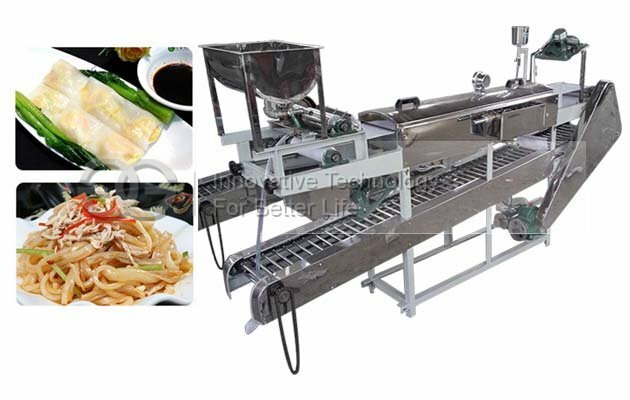 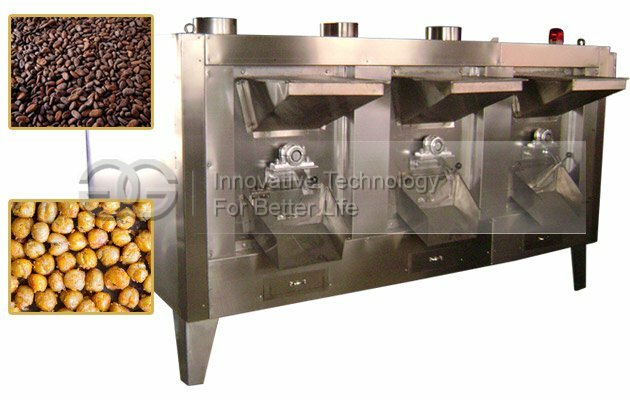 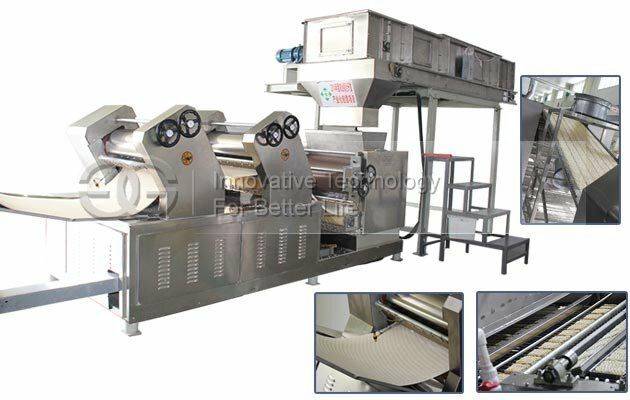 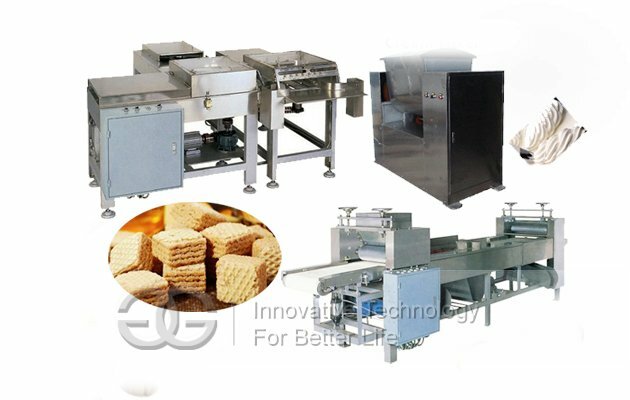 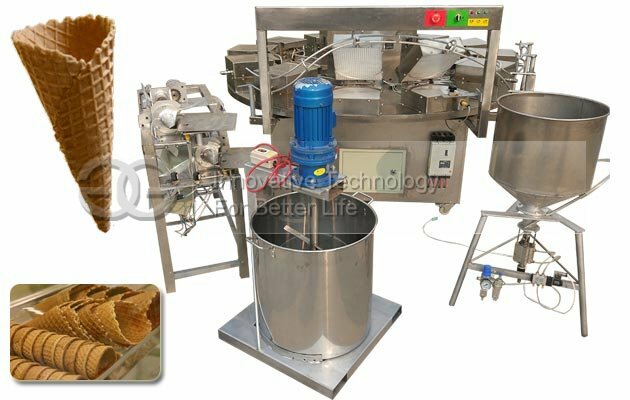 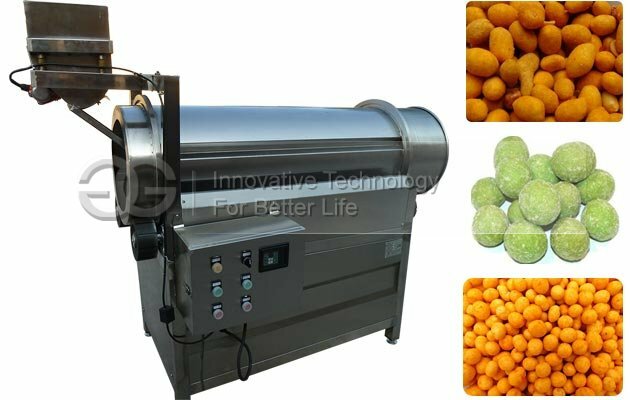 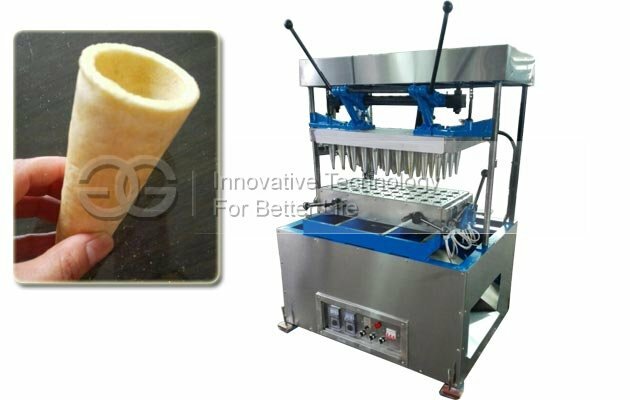 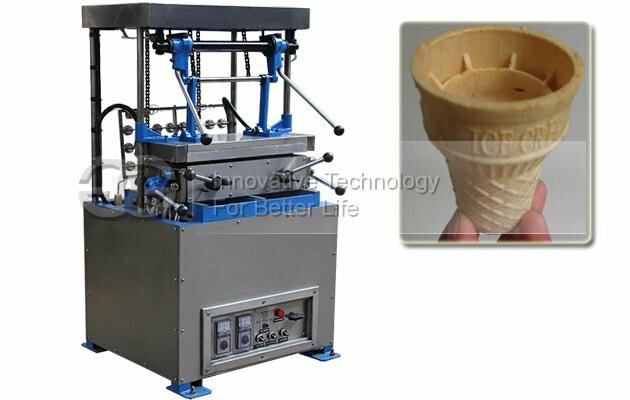 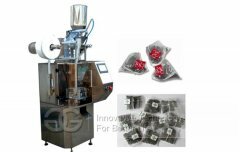 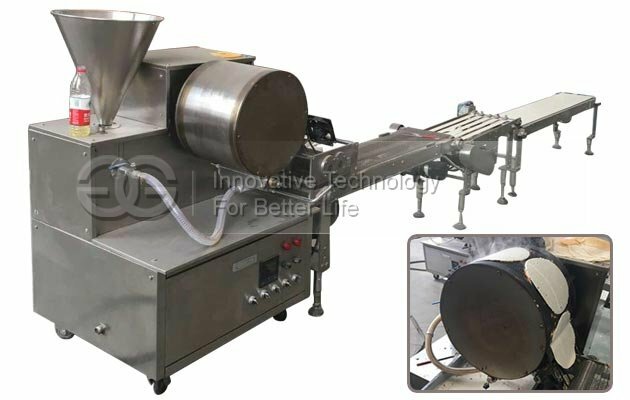 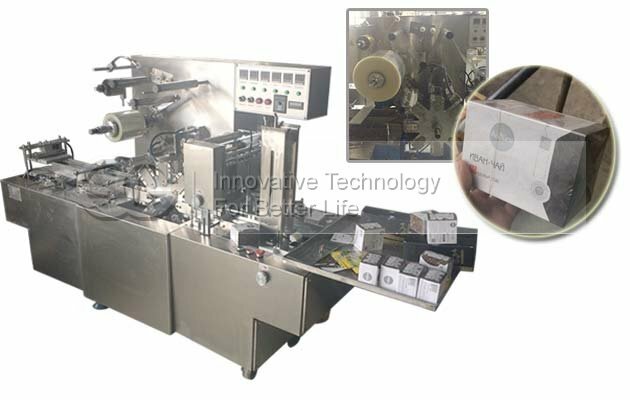 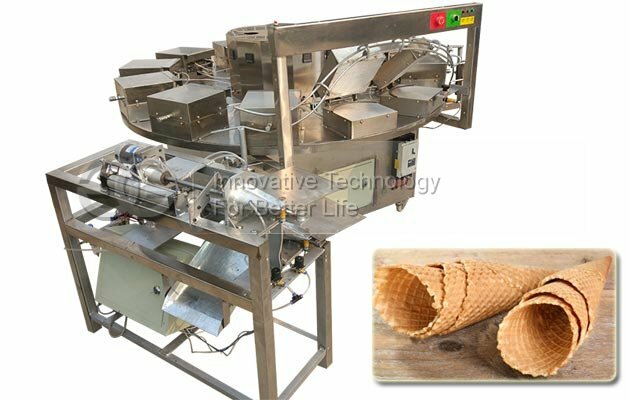 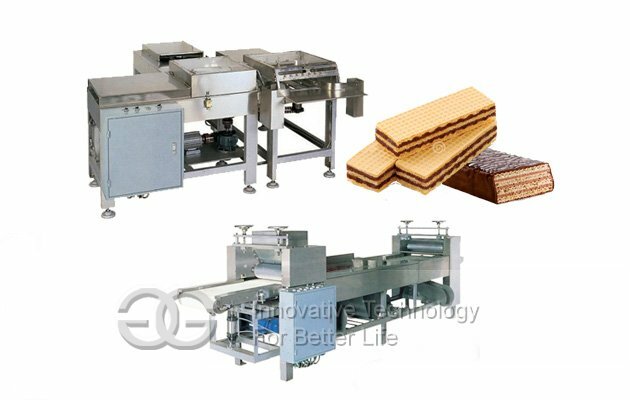 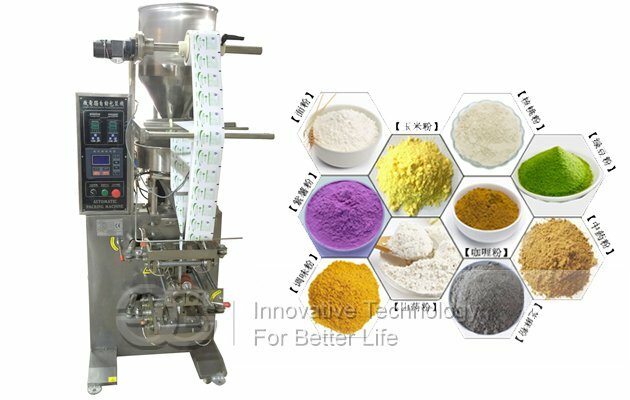 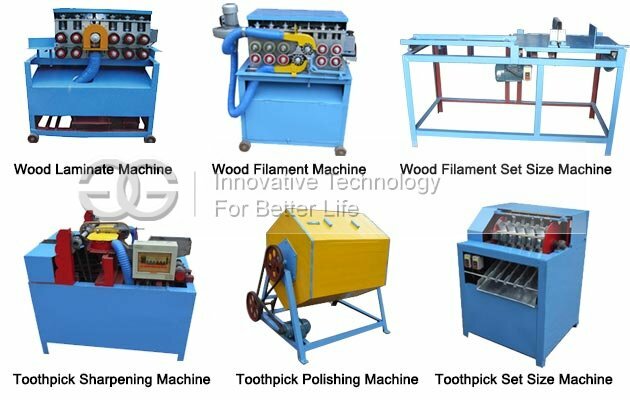 Fried French fries has always been a popular food for young and old, which can't be separated from French fries frying machine. 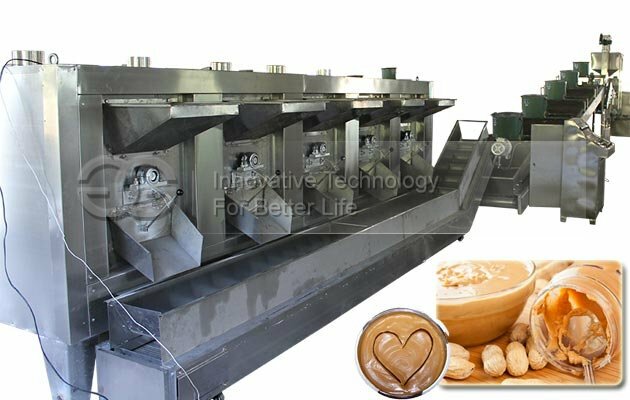 Want to know how to start up peanut butter company? 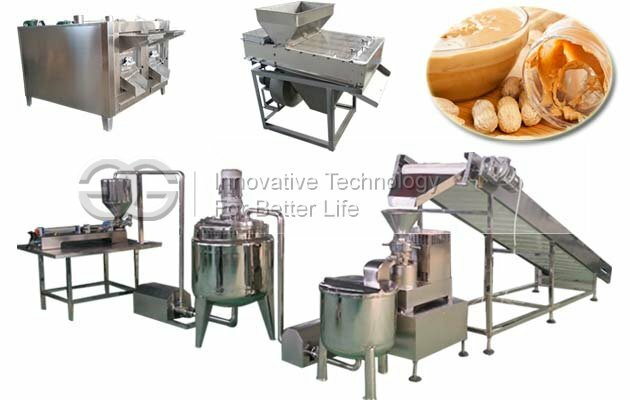 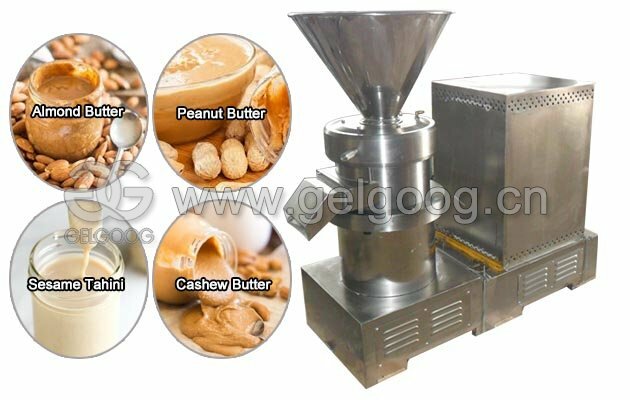 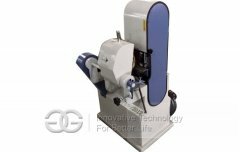 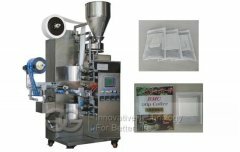 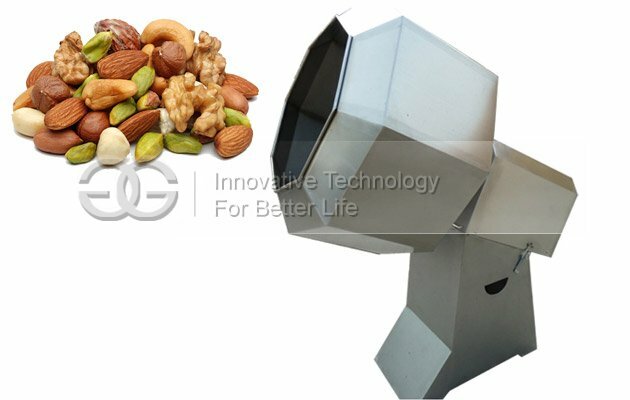 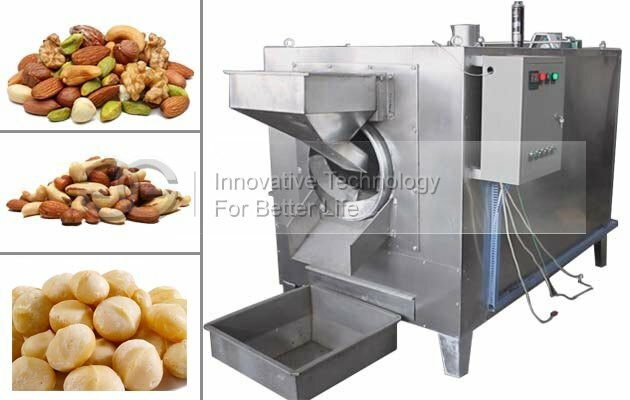 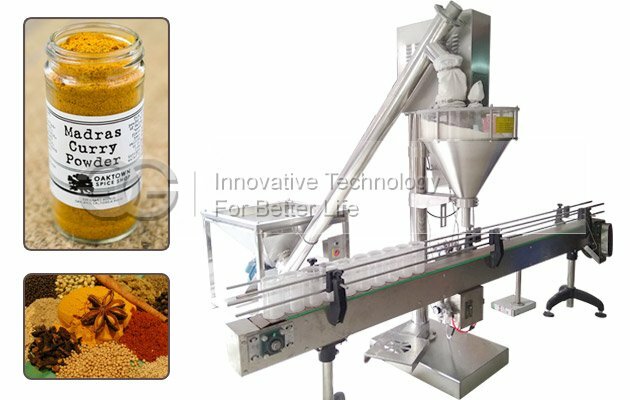 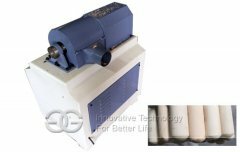 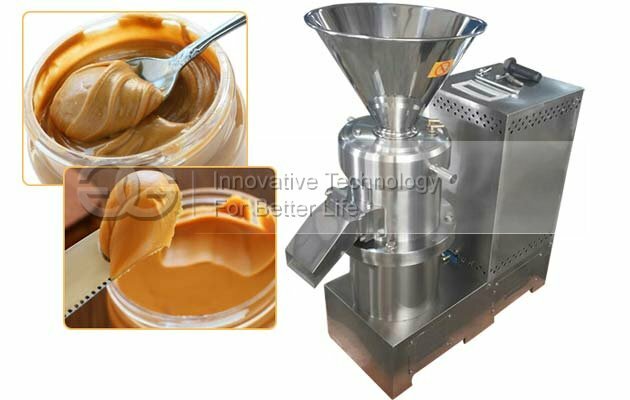 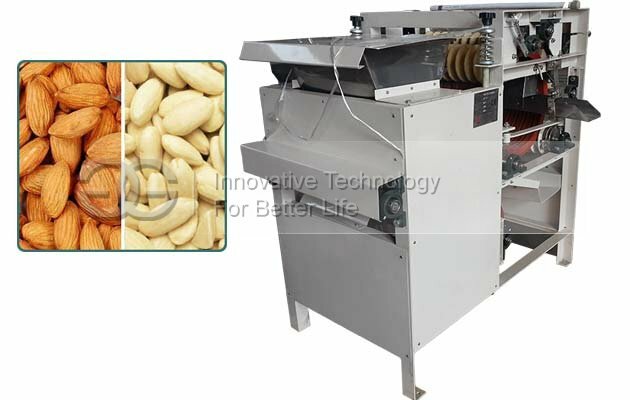 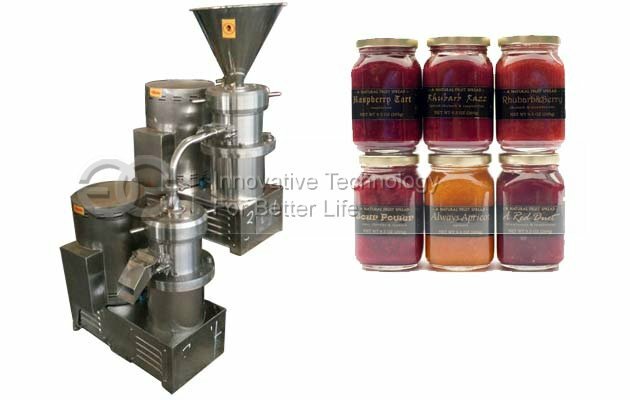 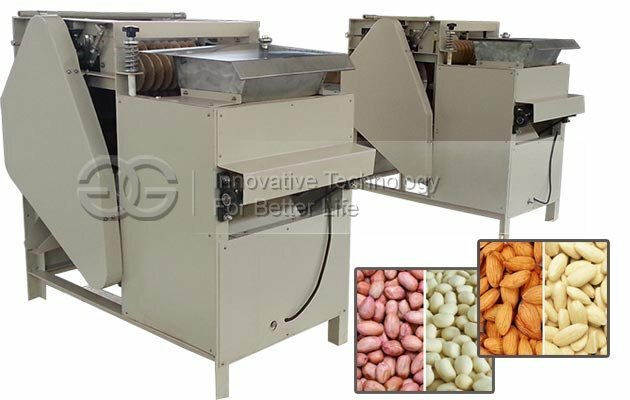 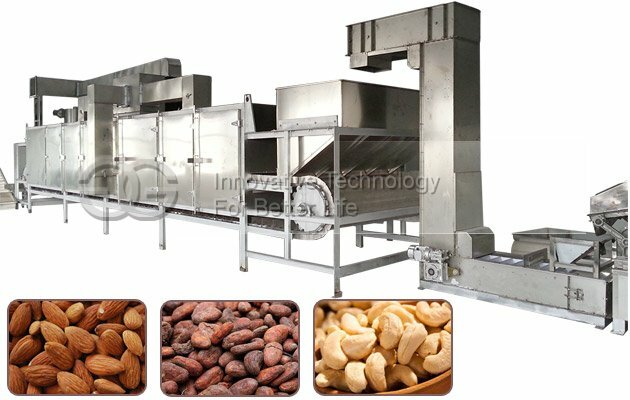 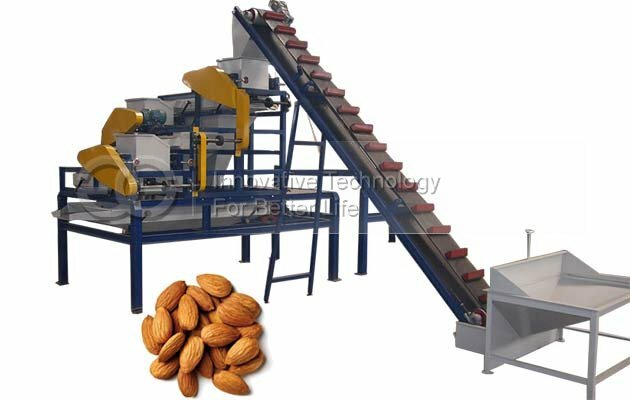 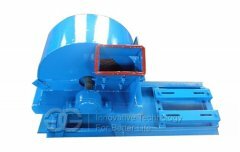 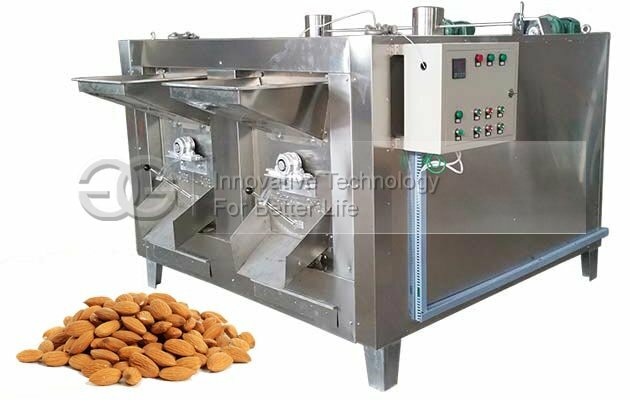 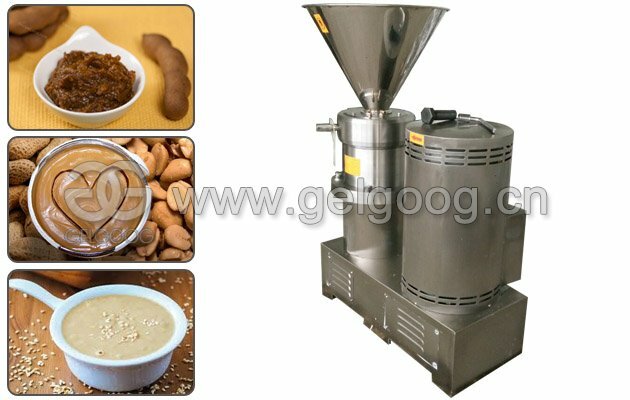 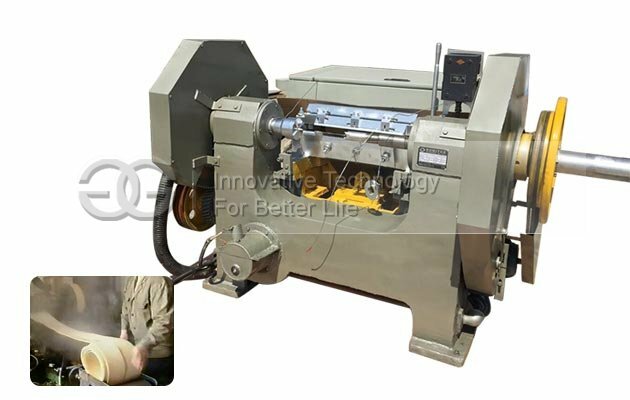 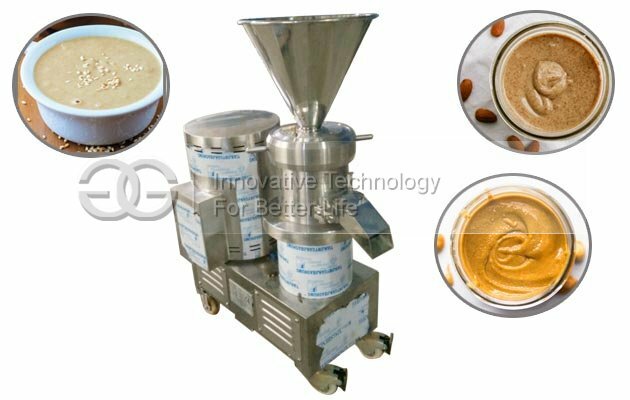 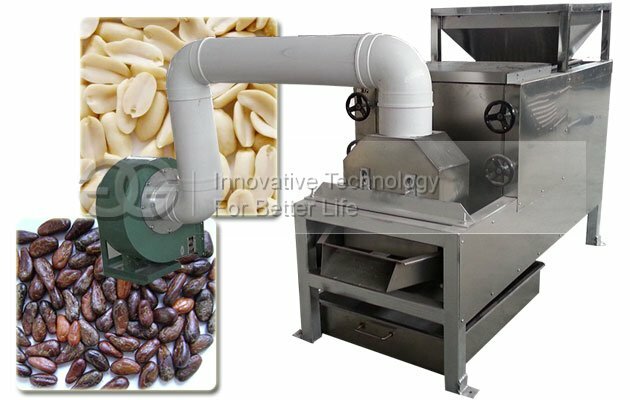 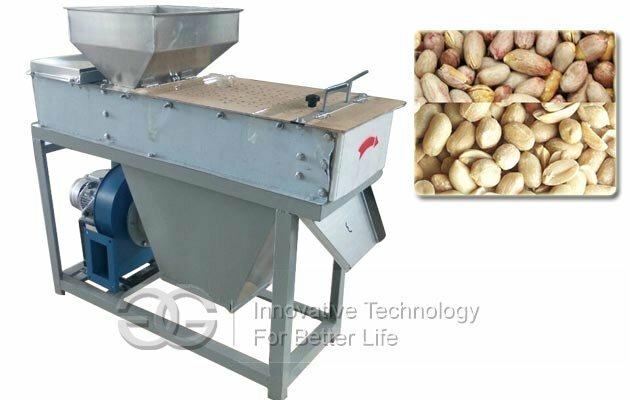 Except for the rawm material peanuts, you also need one set peanut butter making machine.